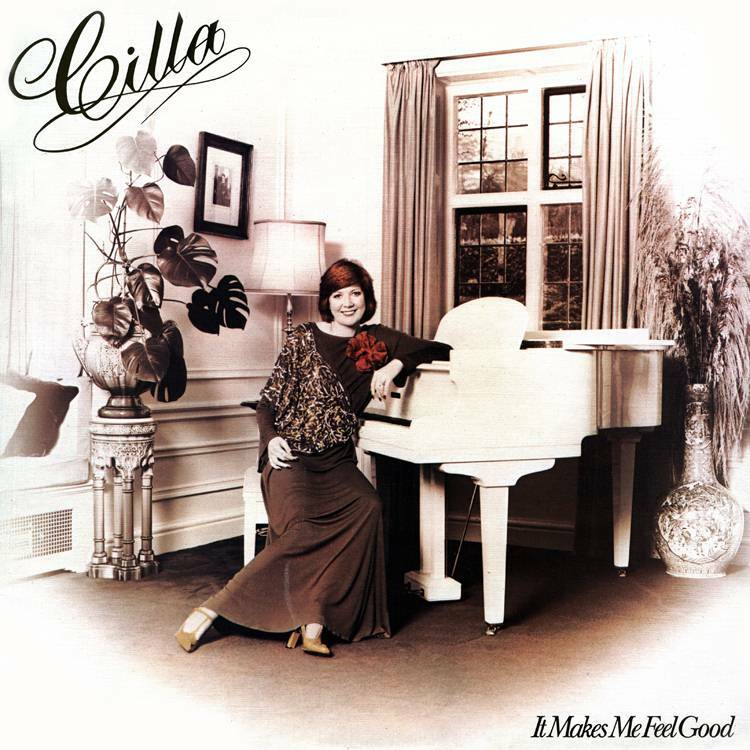 ‘It Makes Me Feel Good’ is the title of Cilla Black’s ninth solo studio album released in 1976 by EMI. The album was Cilla’s second to be produced by David Mackay. Mackay revealed on an interview on Cilla’s official website that he considered this album as his best work with the songstress and by far the project with the most memories attached. This was mainly down to the fact recording sessions were held in the USA away from the distractions of Cilla’s usual television work commitments. The creative process involved Mackay flying out beforehand to Los Angeles were he scouted for suitable song material and session musicians. Mackay achieved his goals and hired acclaimed musicians, such as guitarist Lee Rittenour (Carly Simon, Barbra Streisand), bassist Herbie Flowers (Elton John, David Bowie, Harry Nilsson) and Alan Tarney (The Shadows). Cilla with her husband Bobby Willis then joined Mackay to finalise the song selection and lay her vocals. This was notably Cilla’s first ever recording sessions to be held outside the United Kingdom. Although completed in 1975, the release of the album was purposely delayed until Cilla returned to BBC television with her 1976 variety show series “Cilla”. The album however eluded chart success but did receive critical acclaim in the national press. Cilla’s official website also conducted an opinion poll in the 1990s which revealed the album to be one of her fans all-time favourites. The sessions also yielded Mackay’s personal favourite Cilla recording which was the cover he produced of “I’ll Take a Tango”. On September 7, 2009, EMI Records release a special edition of the album exclusively to digital download. This re-issue features all of the album’s original recordings plus four bonus tracks (all have been digitally re-mastered by Abbey Road Studios). A digital booklet containing original album artwork, an interview with Cilla, detailed track information and rare photographs will be available from iTunes with purchases of the entire album re-issue.